Istituto Italiano di Cultura (IIC) Jakarta brings back its popular film screenings as regular programme. 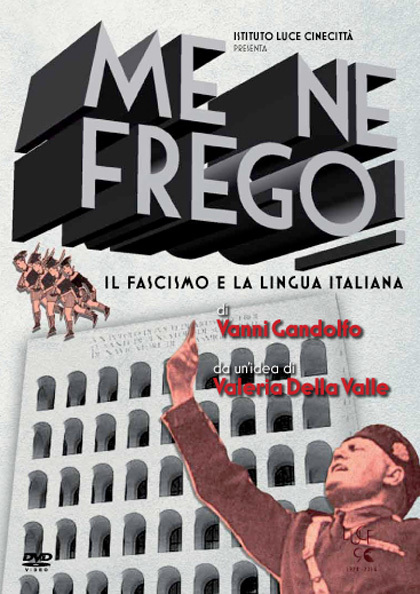 Each month, film buffs can enjoy a selection of Italian movies with English subtitles. This January, the cultural institute will screen four Italian films, each Friday from January 6 to 20, at 7 p.m. in the IIC Jakarta auditorium. January 13th Sei mai stata sulla luna? Comedy - Paolo Genovese Guia is 30 years old and works for a prestigious international fashion magazine. She drives a convertible, travels by private jet and shares her time between Milan and Paris. She has everything - until she finds herself in a remote village in Apulia where she meets Renzo, a local farmer. She understands that the only thing missing in her life is love. But when happiness is in front of her, she does not know how to reach it. January 20th A cavallo della tigre Comedy – Luigi Comencini Guido, an inept thief imprisoned for robbing a store in order to fix his financial troubles, meets two jail mates who are planning to escape. Wanting to return to his family, he decides to tag along. 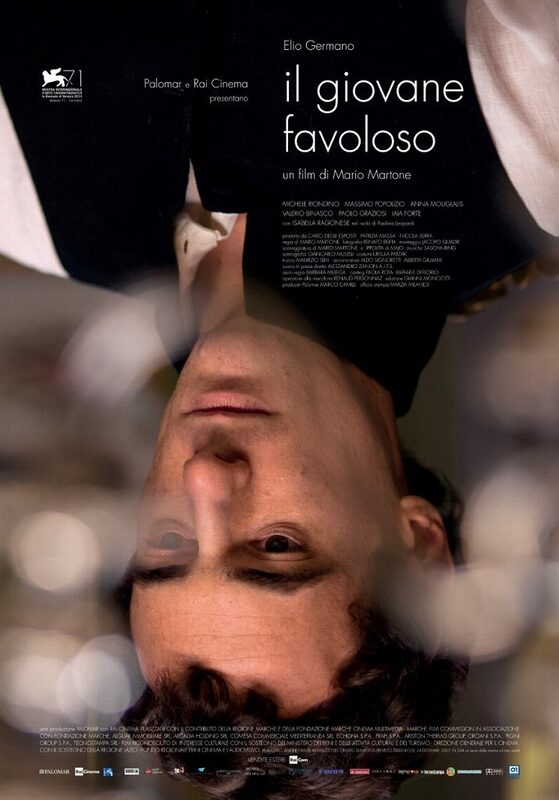 January 27th Il giovane favoloso Biography – Mario Martone The film tells the story of the short life of the great Italian poet Giacomo Leopardi. Born into nobility in Recanati, he studies Latin, Greek, Hebrew, Aramaic and English in the rich library at the palace that his father built. But Giacomo possesses an inquisitive, restless spirit and wants to travel abroad to expand his horizon and enrich his knowledge - even though his parents, bound by social conventions, do not agree with their son’s decision.